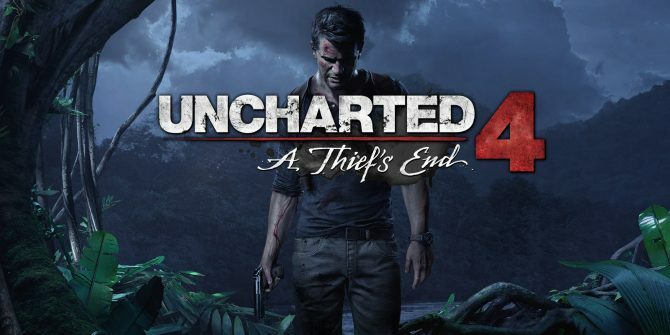 Someone replaced that man’s arm with a cannon! 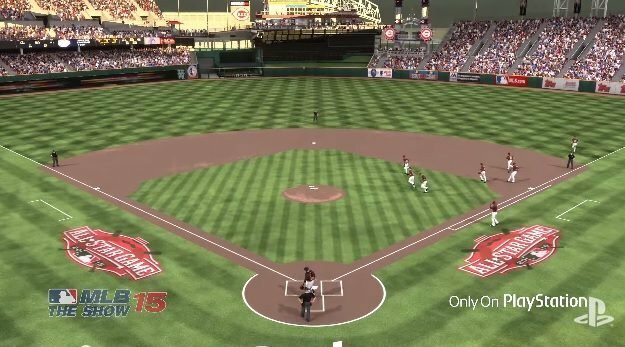 See what happens when a silly baserunner tries to go against Yasiel Puig stupidly powerful arm in MLB 15: The Show. 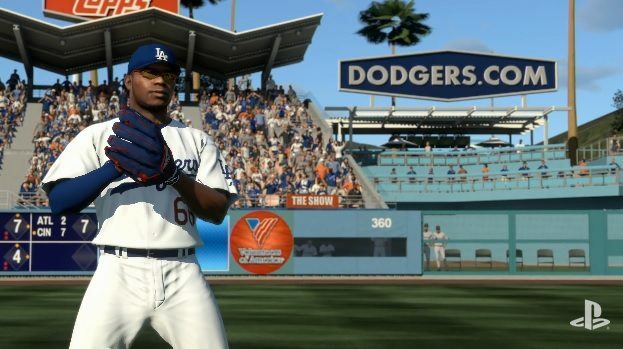 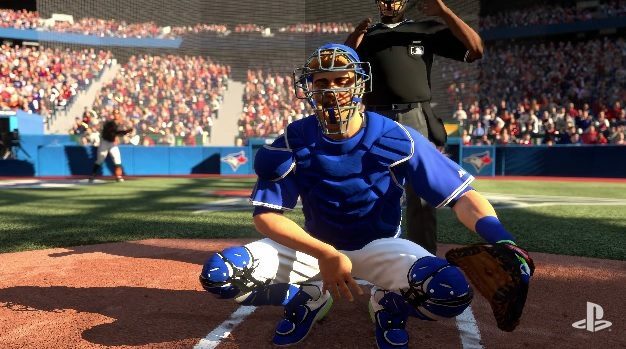 MLB 15: The Show’s new video series, View from a Diamond, shows us some killer plays using some very dramatic 1st person camera angles.